The IFF Referee Committee has nominated four referee pairs to the Champions Cup 2019. All the nominated referees have vast experience of IFF major events. Tomas Kostinek is 29 years old technical sales engineer and lives in Prague. He has been a referee for eight years and on the international level since 2015. When not refereeing he likes to play badminton and to travel. Martin Reichelt lives also in Prague and is 32 years old. He has been a referee since 2003 and has been on international level before with another pair. He has been in the WU19 WFC in 2012. He likes cycling, golfing and good food. They refereed the Final in the women´s WFC 2017 in Bratislava. Timo Järvi, is a 44-year-old physiotherapist from Lapua, Western part of Finland. He is a father of two almost teenage kids and has been a referee for 15 years. He and his pair refereed this spring´s Women´s Superfinal in Finland. They´ve been in IFF events several times before. Pertti Kirsilä, 38-year-old process operator from city of Pietarsaari, which is located on the west coast of Finland. He has been a referee for more than two decades and is also a referee educator in Finland in his own region. 38 years old engineer. He works for the road constructions in Finland. He has almost 15 years´ experience of refereeing and also several years in the highest Finnish league. He has also refereed the Finnish Superfinal. They also refereed the semi-final Sweden vs Switzerland in the WFC 2018 in Prague. 41 years old and works as a manager in Ericsson. He has been an IFF referee also before with a different pair. He has been a referee since 1996. 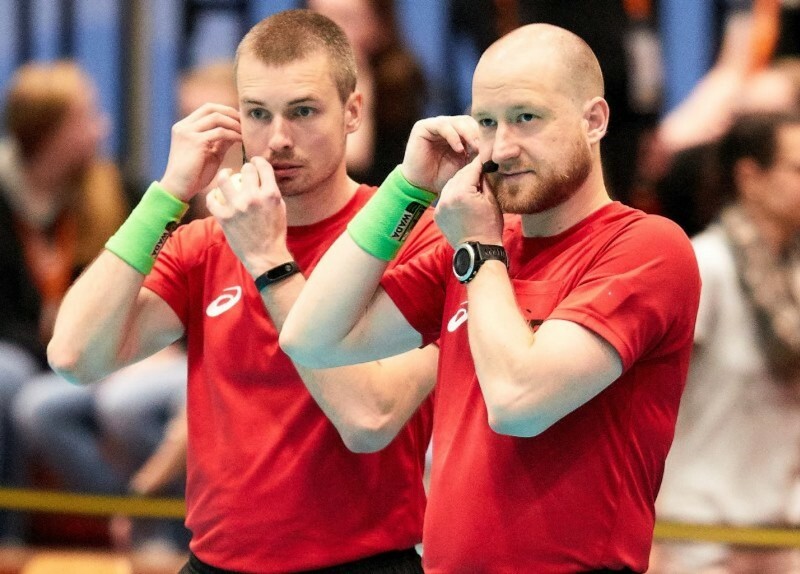 They refereed the semi-final Finland vs Czech Republic in the WFC 2018 in Prague. 38 years old military man that has been a referee since 1996. He has a family and when not refereeing he enjoys to cook and train. He also has player background from the Swedish second division.